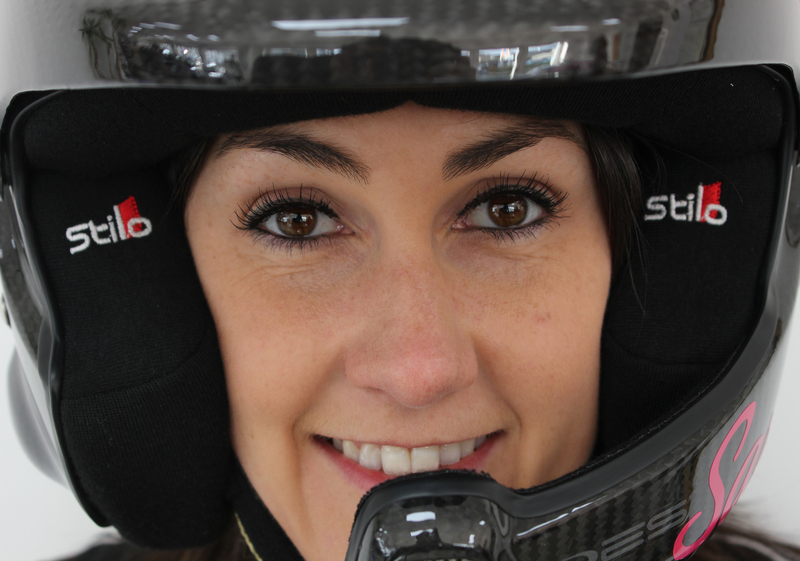 Welsh rally driver Sara Williams has been nominated to join 17 fellow female drivers and co-drivers to participate in a special cross country rally project, run by Qatar Motor and Motorcycling Federation in conjunction with the FIA Women in Motorsport Commission. Sara is one of nine drivers selected from across the world for the special course, which offers one driver and co-driver the chance to take part in the 2016 Sealine Cross Country Rally. Sara is the only representative for Britain at this truly special event. Taking place between the 2nd-7th November, participants will travel to a unique desert driving training camp; run by the legendary Jutta Kleinschmidt, the first and only woman to win the Dakar Rally, and Fabrizia Pons, a multi-award winning co-driver. Candidates will be put through an intense training program to learn all the techniques required to tackle the changeable and unforgiving desert environment. Sara Williams has been selected ahead of over 80 UK applicants and hundreds of hopefuls across the world. Sara rose to prominence in the rally scene in Britain by becoming the first woman to win a UK rally event outright for 30 years in 2013, following this up with numerous successes including a strong finish in WRC Wales Rally GB in 2014 and overall victory in the Red Dragon Rally this year. However in November, Sara will be swapping the gravel and tarmac stages she knows so well for the kind of desert challenges made infamous by the Dakar Rally and Baja 1000. Cross country desert driving is notoriously difficult due to the strain placed on driver and machine, as heat, conditions of the sand and the scale of the obstacles faced greatly enhances risk. Jutta Kleinschmidt knows these difficulties well, ‘The desert training will be tough, but it has to be because this is the nature of the sport,” she added in the FIA press release. “For a lot of the time during an event the crew is on its own and they need to be resourceful, determined and focused, often in extreme conditions and temperatures. We need to see these attributes, and more, because cross country rallying is so much more than just driving. Naturally I really hope we can find a driver and co-driver with the potential, longer term, to really challenge the leading crews in the FIA World Cup for Cross Country Rallies”. As a truly accomplished and respected competitor in the UK, Sara’s nomination reflects well on her achievements and on the health of women’s motorsport in the UK in general. 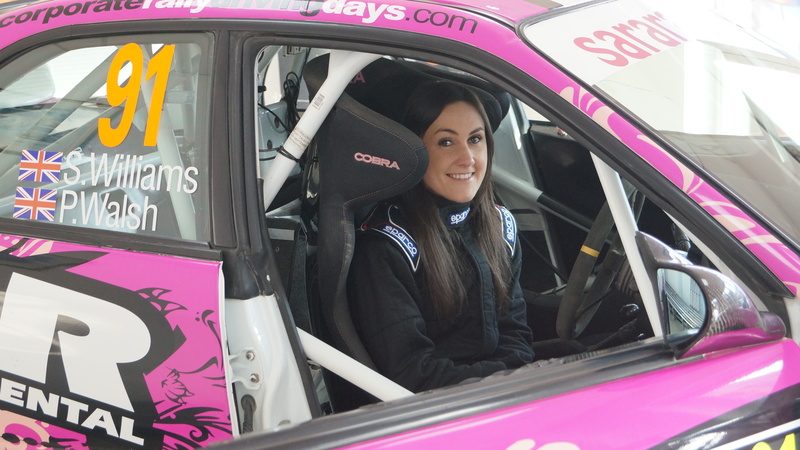 Sara has been driving rally cars since she was 16 with the support of her father, Jon Williams. 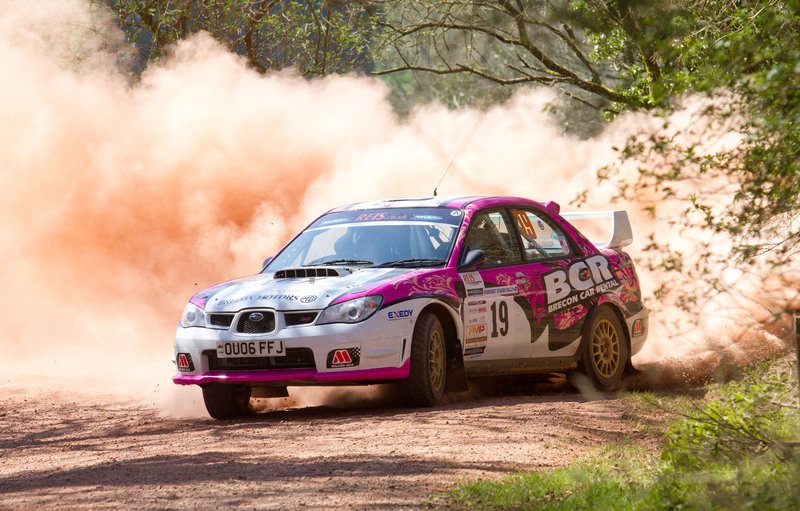 An avid racer, when Sara is not working hard at the family owned Brecon Motors MG dealership in Brecon, Wales, she can usually be found screaming across the country in her Subaru as part of the family rally team. To see recognition for her efforts is a true tale of hard work and passion for the sport, a passion that now will try to tame the indomitable desert stretches of the Middle East. Photo Caption 1: Sara rose to prominence in the rally scene in Britain by becoming the first woman to win a UK rally event outright for 30 years in 2013, following this up with numerous successes including a strong finish in WRC Wales Rally GB in 2014 and overall victory in the Red Dragon Rally this year. Photo Caption 2: When Sara is not working hard at the family owned Brecon Motors MG dealership in Brecon, Wales, she can usually be found screaming across the country in her Subaru as part of the family rally team. Photo courtesy of Nigel Pratt.